FIVE Behaviour & Education Services Inc., recognizes and respects the Lkwugen, WSÁNEC, T'souke, MÁlexel and Scianew people whose traditional territories we live and work upon each day. Namwayut: we are all one. The impact of being Indigenous and disabled is often not considered by service providers, especially when individuals are living outside of their reserves. 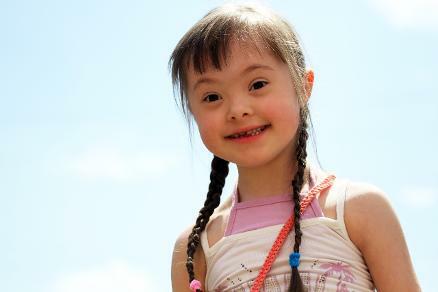 Individuals living with disability who are of Indigenous heritage are much more likely to face discrimination, than those without Indigenous status. Moreover, Aboriginal knowledge is often set aside as clinicians utilize their resources developed from a Western perspective which quietly and pervasively continue to undermine Aboriginal identity. FIVE is on a journey of learning, we are working towards creating greater understanding as clinicians and frontline staff members. To this end, FIVE would like to acknowledge that we are working towards understanding and developing treatment goals which acknowledge the following Indigenous principles identified by Martin (2003). Ways of Knowing – the construction of knowledge related to entities of land: animals, plants, waterways, skies, climate and Spiritual systems. Ways of Being – attention to the network of relations amongst the entities and their reciprocal nature. Ways of Doing – the synthesis of ways of being and knowing expressed through art, music, dance, language, tradition and ceremonies. FIVE commits to striving to incorporate Aboriginal principles into its programming and evaluation of Indigenous individuals with disability. We are committed to furthering reconciliation through mindful practice with many of our most vulnerable individuals. 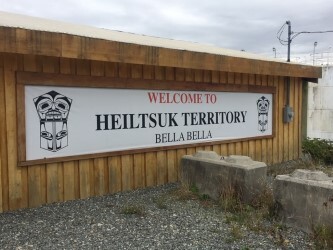 FIVE Behaviour is proud to provide behaviour consultation services to the Heiltsuk Nation under a joint contract with Heiltsuk Kaxla Society and Hailika’as Heiltsuk Health Centre Society funded by MCFD. FIVE Behaviour provides services in the community 2 weeks of each month meeting the local needs of children, youth and adults in the community. Referrals for services may be made by Kaxla, Bella Bella Community School, Coastal Health and the Hailika’as Health Society. 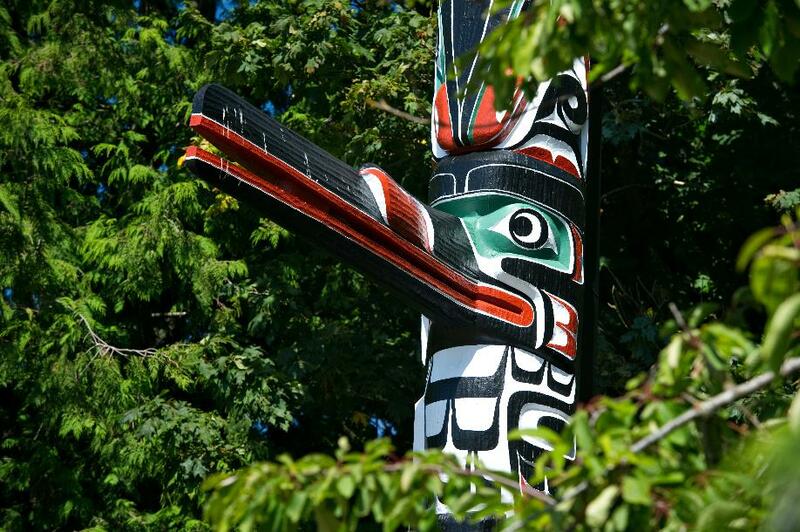 FIVE is committed to supporting the resilience of Canada’s Indigenous peoples through the use of culturally appropriate intervention services. FIVE recognizes the importance of family within Indigenous cultures and we work to honour Indigenous Peoples’ systems of caring. 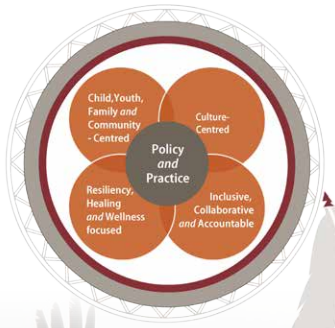 FIVE’s staff are aware of the Aboriginal Policy and Practice Framework in British Columbia and we support the use of The Circle as a method of strengthening relationships through sharing and collaboration. Image (c)Aboriginal Policy and Practice Framework (p.17). 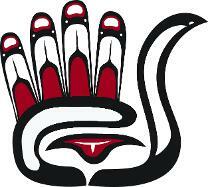 We offer early intervention, tutoring and school age services within the framework of Aboriginal cultures. Service may be offered in families homes, preschools, community centres or other settings. Family is at the centre of all of our work, but we make a special pledge to our Indigenous families to recognize your unique culture and historical impact of the lack of respect of settlers for your identity. We strive to work respectfully to support your child and family, to listen and learn; to witness and to celebrate; and, to help create security, well being and belonging as part of the restorative process.